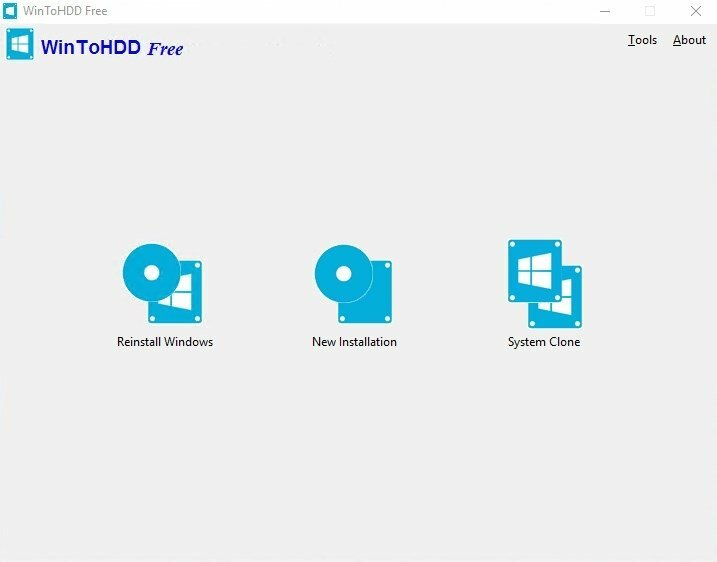 If you need to install or reinstall Windows, there's no need to do so from a CD, DVD or USB stick. 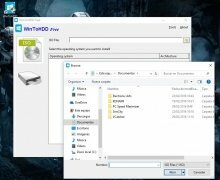 You can make use of WinToHDD, an easy-to-use tool with which you can reinstall the operating system from your hard drive or even clone the version you're already using. Reinstall the operating system from a local workstation. 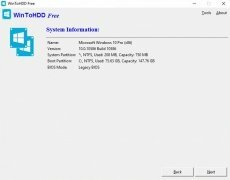 Run the Windows installation from a secondary hard drive. 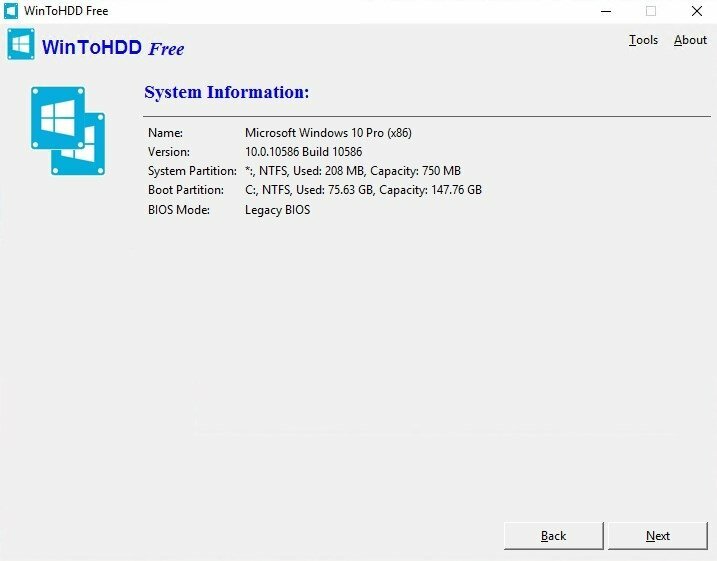 Generate an exact copy of the current operating system on another hard drive. 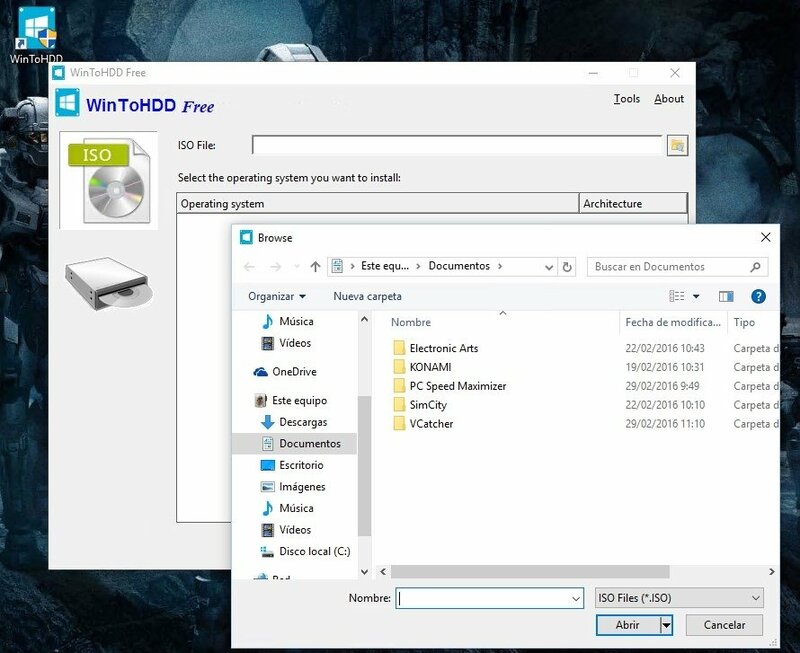 It's a simple and lightweight tool that the user can find handy, not only to install exact copies of his current Windows, but also to make backups.